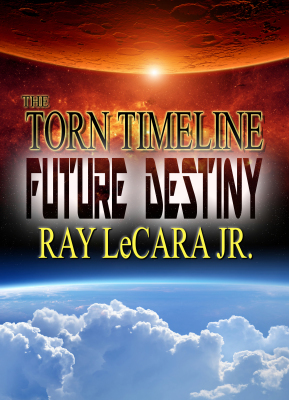 Have you read any of RAY LECARA JR's books? Please leave a review on Amazon. Except for Valerie, life for Sam, Brody, and Tai hasn’t returned to normal since returning from the future, it’s gotten better. That is, until they begin to realize the planet is on a countdown to World War III. 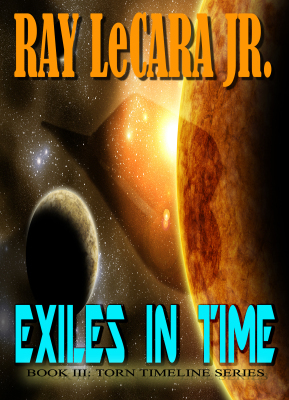 Stranded in a timeline that isn’t their own, Rustam’s Crew must once again find a way back home before civilization destroys itself. Only this time, they’re on their own. 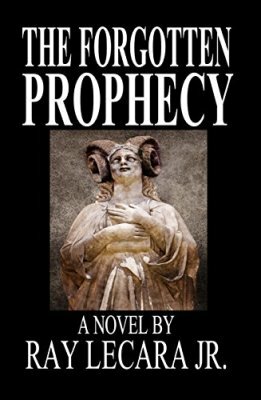 When a young peasant girl claims she’s been visited by a holy apparition communicating a prophetic vision of the future, her ominous warning is ignored by the Vatican. Eighty years later, as the Church readies itself for the new millennium under new leadership, strange events herald the long since buried prophecy may actually be underway. 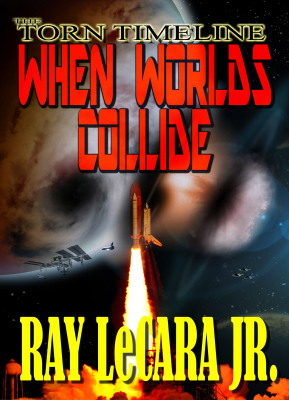 A global war, led by Ryder Leader-1 and his troopers from the future, overtakes the planet. A growing number of world governments sacrifice their freedoms hoping to gain favor with the planet’s newly installed supreme ruler. It’s up to Rustam’s Crew to convince the surviving nations of the world to unite in their battle against this one common enemy. But there’s a problem: Valerie’s with the enemy. 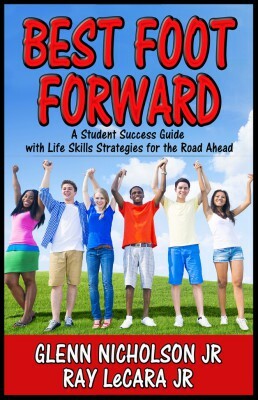 Paperback and Kindle version available TBA.